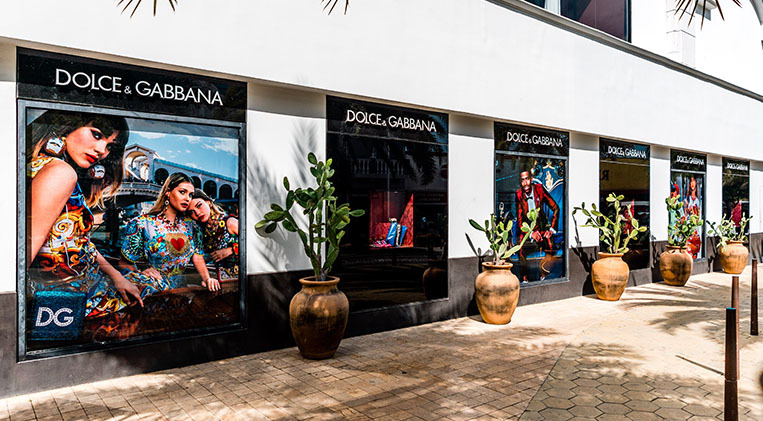 Dolce & Gabbana is the new luxury, authentic and unconventional. A style that expresses new forms of elegance, presenting itself as a modern classicism, based on superior sartorial content and creativity. The strong identity of the Dolce & Gabbana brand has evolved over the years without ever forgetting its roots. An unmistakable style, which, season after season, combines strong innovation with the Mediterranean flavor of its origins. A brand whose essence lies in its contrasting features.